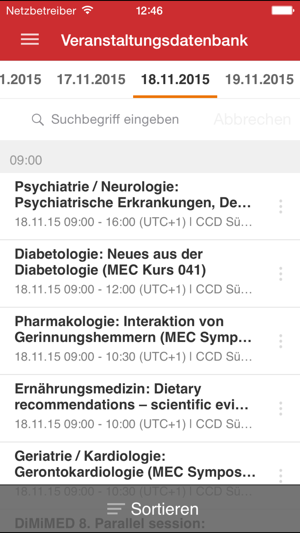 The MEDICA app helps you plan your visit to the fair, providing comprehensive information on the World Forum for Medicine technology in Düsseldorf. The perfect iPhone and iPad integration thanks to offline search, GoogleMaps connection and an interactive map of the exhibition centre allow you to prepare your visit to the fair perfectly. iPhone’s optimised site and hall maps provide perfect guidance around the fair grounds. The site offers infinitely variable zoom and all information submitted by exhibitors. Zoom into the individual halls and see all stands. Just click on a stand and all exhibitor information plus the products offered will be displayed. 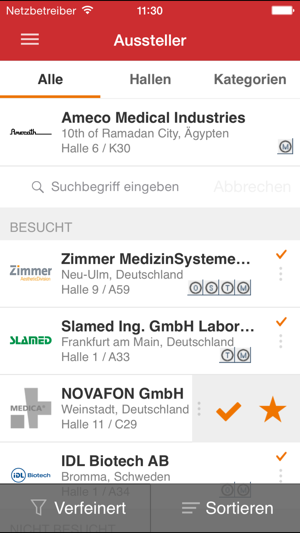 Mark specific exhibitors and products as favourites and build your own personal list of things to remember, making the MEDICA app into your digital companion as you make your way around the fair. 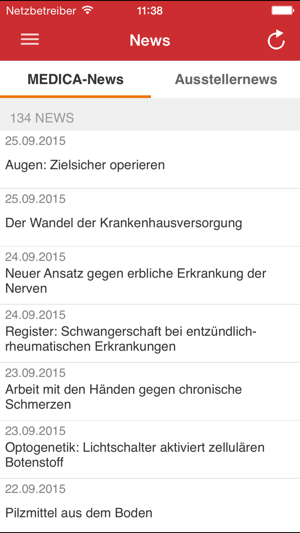 News, interviews, sweepstakes, videos, fotos - With the MEDICA app you are always up to date. Find out about everything to do with the fair and its exhibitors as well as about the latest developments in medical technology. 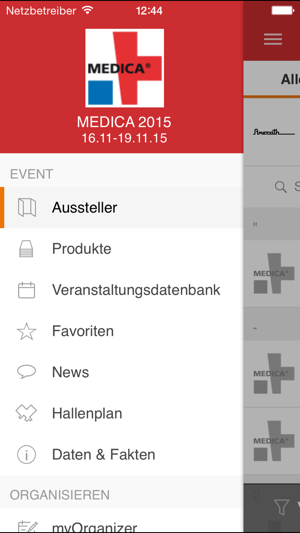 Exclusive news from the MEDICA editors keep you up to date all the time – before, during and after the fair. 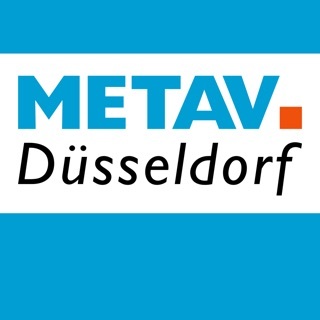 All details revolving around your MEDICA visit to the trade fair are presented in this area in a coherent format. Information on opening hours, admission prices, focal ranges on display, to name but a few assist you in optimally preparing your visit to the trade fair. Thanks to the comprehensive integration of calender and GoogleMaps your iPhone will become a perfect companion guide at the fair. 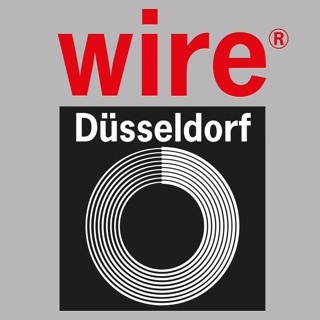 Hosting 50 trade fairs at its Düsseldorf Exhibition Centre, of which 24 are global premium trade fairs in their sectors, and about 100 of its own events the Messe Düsseldorf Group is among the leading export platforms worldwide. Gain an overview of all trade fairs held at the Düsseldorf Exhibition Centre including key data on the individual events. 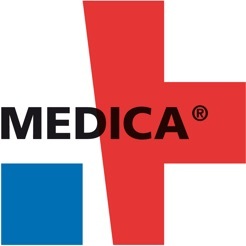 MEDICA - Be part of the No. 1 ! Danke für Ihr Feedback. 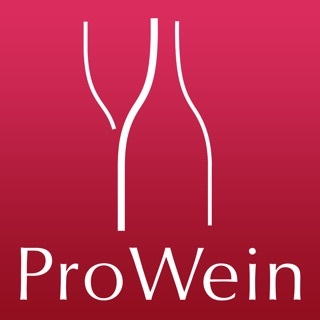 Wir versuchen die App kontinuierlich zu verbessern.